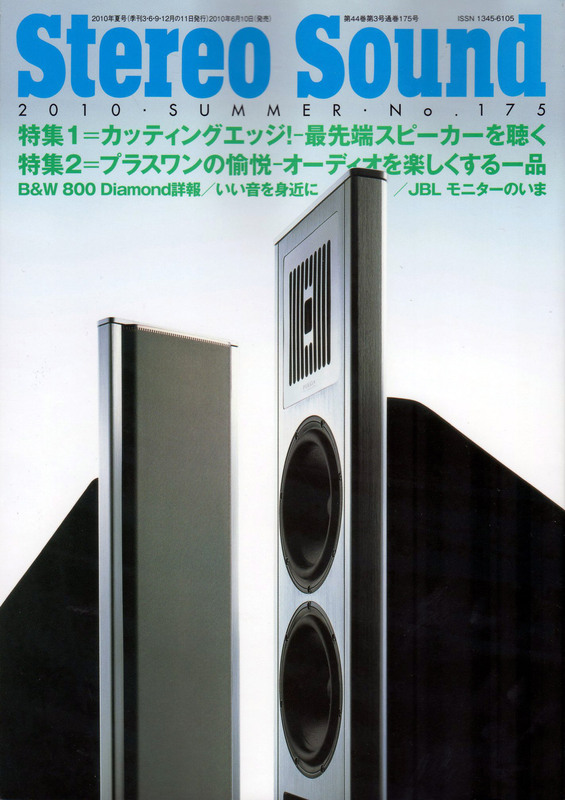 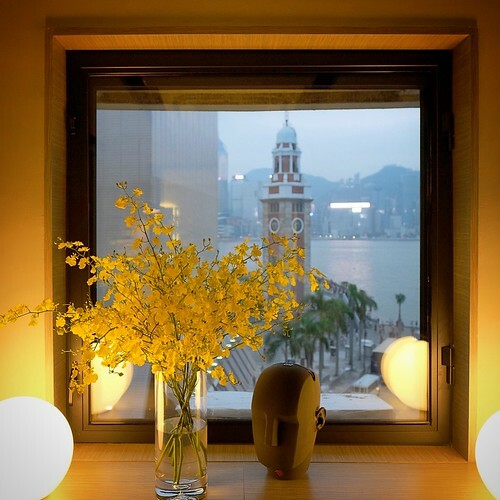 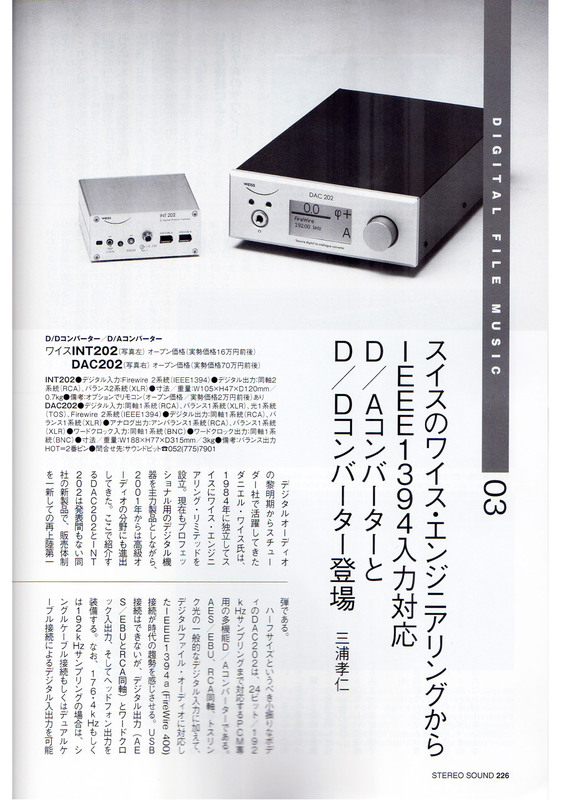 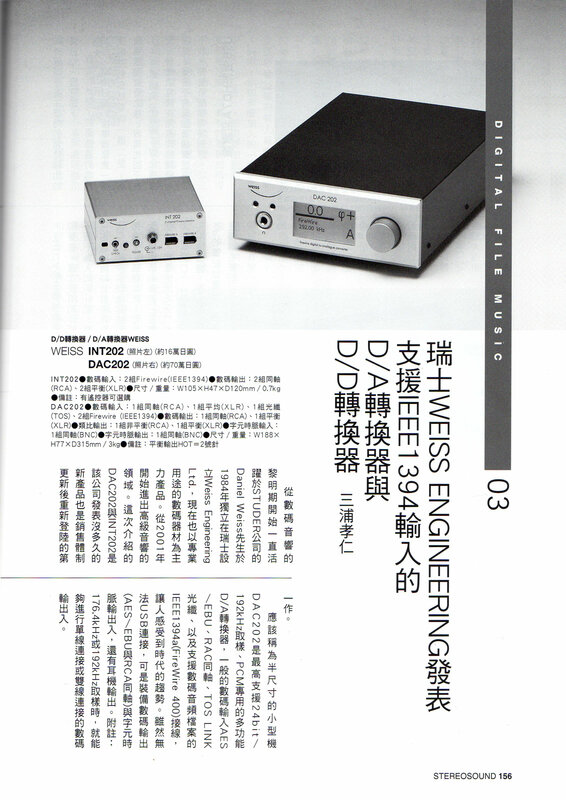 Stereo Sound No.176 – DAC202/A.. 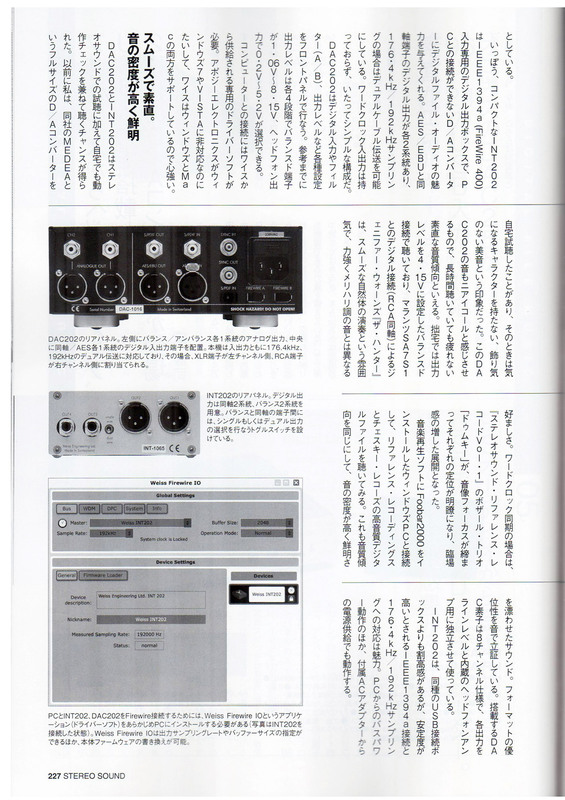 Thank you very much Takahito Miura san for the review. 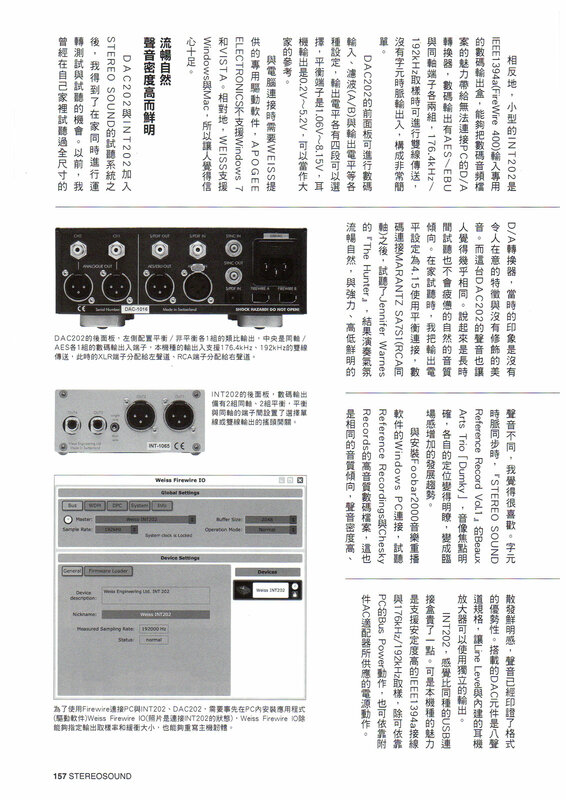 And the co-operation with Hajime Someya san, Yoshimits Kurihara san, Mika Sagae and Koji Onodera san.